Let’s skip right to the photography tip, shall we? I’m pretty excited about it. The best “filler” for a partially filled bowl is a potato. For several reasons. First, they’re cheap and you probably already have them. Second, they can be cut any shape you need. And re-cut if necessary. They also lift out of the bowl cleanly (unlike a paper towel I’ve seen recommended). Third, they don’t float if you need to use them in a bowl of soup. Just place your potato at the bottom of the bowl, fill and you are ready to shoot. See, it looks full. You’d never guess it was chocked full of Idaho’s finest. 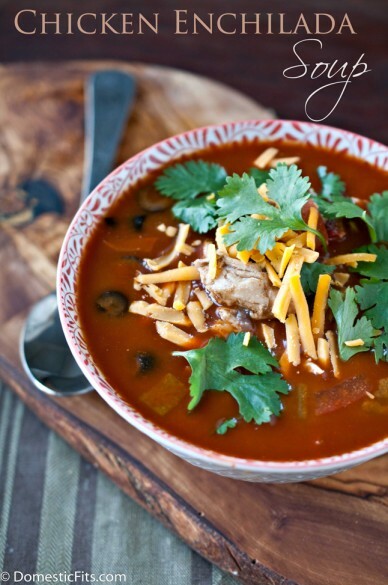 This is also a GREAT way to make sure that the soup garnishes “float” on top of the soup bowl. I tried an upside down ramekin for the below shot, but it kept floating, and it was too tall, and since I (obviously) wasn’t able to cut it to shape, I had to overfill the bowl. Which I later spilled when I went to move it from photo land, to eating land. But the idea was good. And the next time I went to shoot some soup, I decided to use a potato cut to shape, and fancied myself a genius. Look how the good stuff just “magically” floats on top. Patiently waiting for it’s photo to be taken. So. You might not have a complete obsession with photographing food. 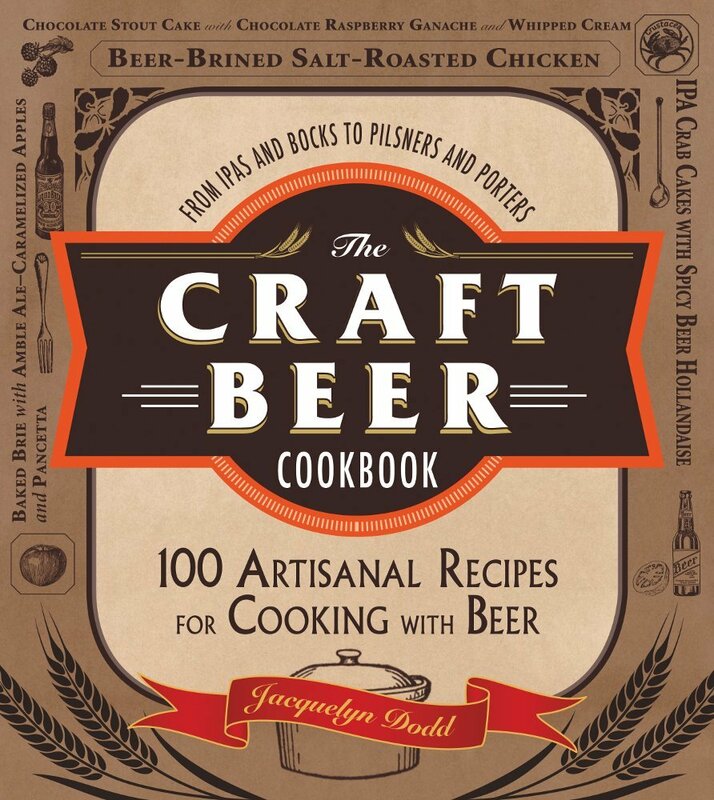 You might just be here for the recipe. I guess we can talk about that, It turns out making your own goat cheese is really easy, and really good. SO easy, in fact, that you should try it, it’s almost fail safe. If you’ve made ricotta (you totally should), you pretty much have already made the cow version of goat cheese, the process is the same. Hey, look how full that bowl is. In a pot over medium high heat, add the goat milk and salt. Bring to a low simmer, stirring occasionally, and allow to cook until temperature reaches 180, about 8 minutes. Turn off heat, add lemon juice and stir once to redistribute lemon juice. Let sit for 5 minutes or until curds form. Line a colander with two layers of cheese cloth. Pour goat milk into the collandar. Allow to drain for 15 to 30 minutes. The longer your cheese drains, the firmer it will be. AHH!!! GENIUS! I love that idea. 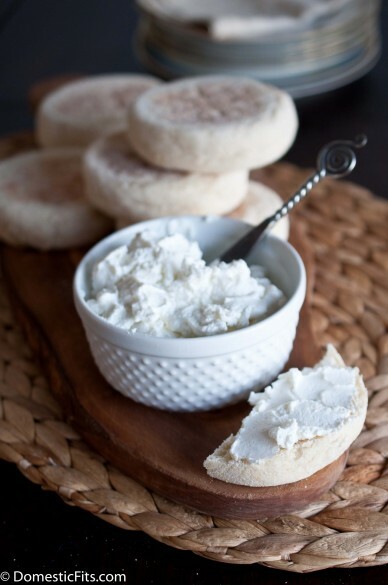 And of course you made your own goat cheese, of course you did. And here I was thinking I was so creative! But I’m not surprised Matt figured it out first, he is completely brilliant. Thanks for the tip! Now if I could only get the night-time shooting down… I need to figure out something soon. Definitely a sad state of affairs. I need to make this goat cheese too. It is totally a favorite of mine! I don’t even try to shoot at night, just daylight. I know there are some great artificial lights, but It gives me a headache just thinking about adding something else to figure out to my list of things I need to do! A potato? What a great idea!! I love, love this practical tip. Potato! I love it! I always wondered how much do you fill the soup bowl to show the garnish floating – now I know 🙂 Thank you, Jackie! 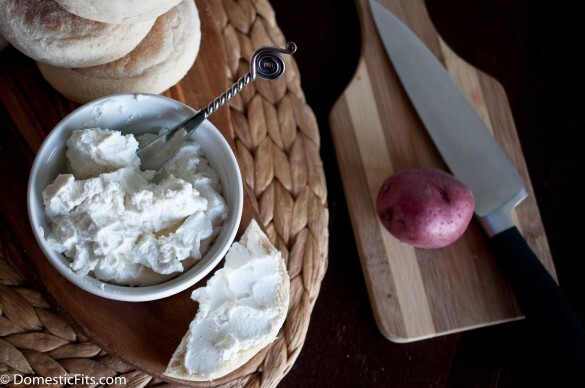 Love the goat cheese how-to! Pinning!! I. Love. This. So much. And the potato is a great idea! 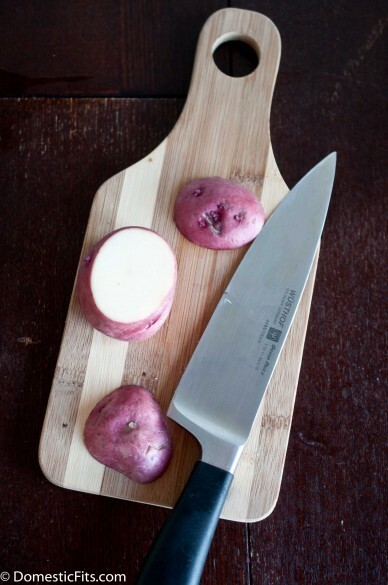 I usually use a smaller bowl turned upside down but I bet the potato is much easier, being able to cut it. Love this! You ARE a genius! 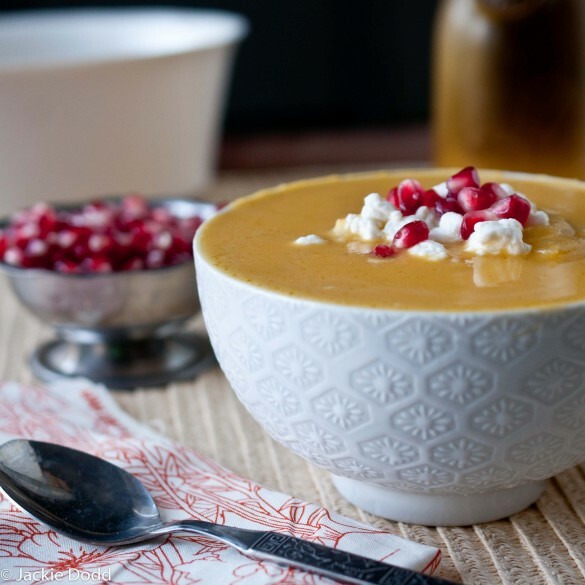 I also do the upside down bowl but hadn’t tried it in soup – the floating would’ve driven me crazy 🙂 Also, goat cheese rocks. Goat cheese from scratch?! I had no idea it was so doable! And that potato-filler tip is just genius – will definitely have to try it this weekend when I’m shooting! Genius idea, so simple and clever! 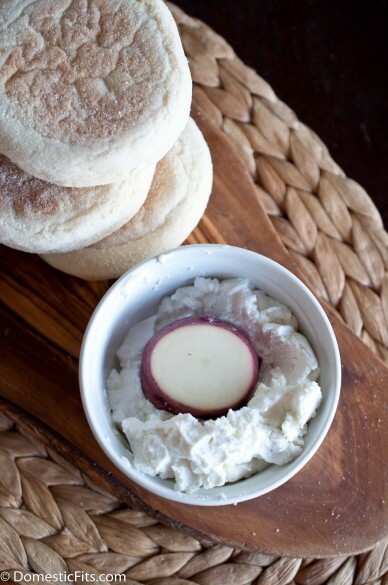 And that goat cheese looks divine, I’m such a goat cheese lover; maybe it’s time to make it myself. Wishing you a wonderful Christmas, Jackie! What a great tip! I would never have thought of using a potato. I’m going to have to try this next time I photograph soup. It’s brilliant. 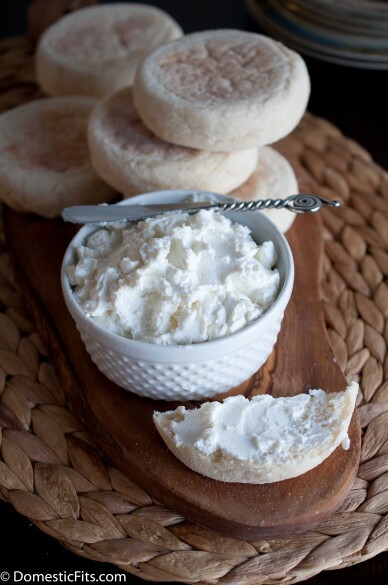 Homemade goat cheese is fantastic isn’t it? I make it all the time, and its so much cheaper than buying it. All sorts of Nommy on this one! 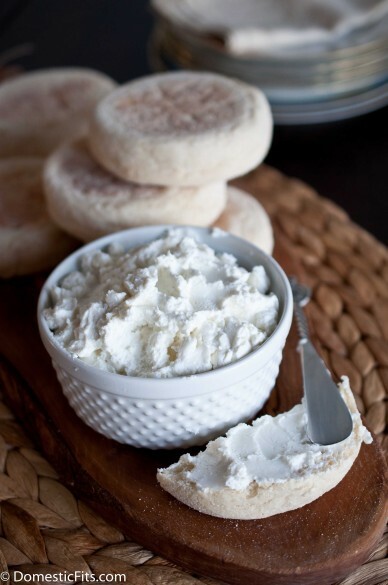 First of all, who knew making goat cheese was so darn easy? I love it! Secondly, I love this photo tip. I am the totally ridiculous person laying on my deck trying to capture the last smidge of sun for a photo! I’ve gotta try making my own goat cheese! And the potato tip is pure genius, Jackie! Like Amy said! In some of my montages you can see the progression as the garnishes slowly sink. This tip really saves my sanity! Thank you so much for sharing! You are brilliant! Can’t belive I never knew how people did that when taking soup pics. I just started my blog in February and this is an amazing tip! Thank you so much. 🙂 Not to mention I love the recipe and can’t wait to try it for my next party.